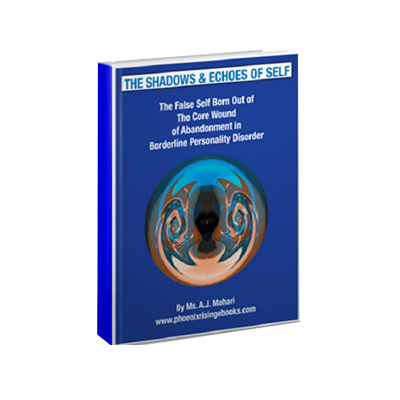 The Shadows and Echoes of Self is a 127 pages providing an in depth and revealing examination of the false self personality organization of Borderline Personality Disorder that arises out of the core wound of abandonment. The Shadows and Echoes of Self is A.J. 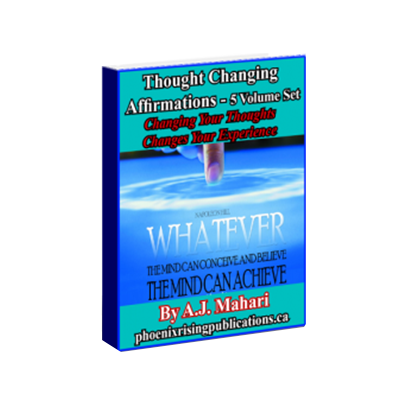 Mahari’s third ebook in her “core wound of abandonment and Borderline Personality Disorder series of ebooks. Borderlines live in and through a false self – a false self that is born out of the core wound of abandonment. The borderline false self is a protective yet destructive entity that is both the best friend and the worst enemy of the borderline. 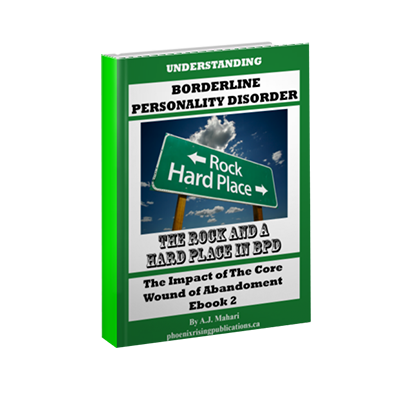 The Shadoes and Echoes of Self – The False Self Born Out of the Core Wound of Abandonment in Borderline Personality Disorder examines the root cause of the false self in BPD. Included is a comprehensive look at the similarities and differences between Borderline Personality Disorder (BPD) and Narcissistic Personality Disorder (NPD). A.J. Mahari delves into the subject of cultural narcissism as a backdrop for the narcissism housed within BPD exploring the reality that narcissism is not just a stalwart of NPD. Mahari explores various archetypes and myths aimed at increasing the readers understanding of narcissism in a cultural context. From her experience as someone who has recovered from Borderline Personality Disorder, Mahari looks at the roots and origins of pathological narcissism through the Myth of Narcissus and its relation to the borderline lack of self that gives way the pathologically narcissistic false self in Borderline Personality Disorder. With reference to Plato’s Myth of the Cave and Jung’s Shadow Self, Mahari defines and paints an accurate picture of the false self of BPD, its pathological narcissism, and its need for narcissistic defense mechanisms and the effect that this has internally for those with BPD and externally for those around them – non borderlines. 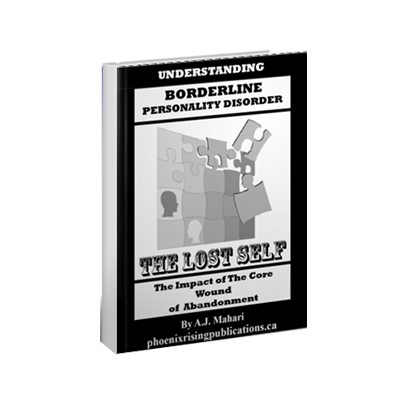 Mahari knows from personal experience that it is only by becoming aware of one’s borderline false self and its pathological narcissism that those with BPD can then do the work of uncovering and finding the lost authentic self. The authentic self that was lost to the core wound of abandonment in early chlidhood. This is the road to recovery for those with BPD. It must first begin with a mindful and radically accepting awareness and understanding of the borderline false self and its bubble of narcissism.